The past several days, two CDs have been on repeat in my car. Behind the tinted windows, rap lyrics are blasting and I am happy. 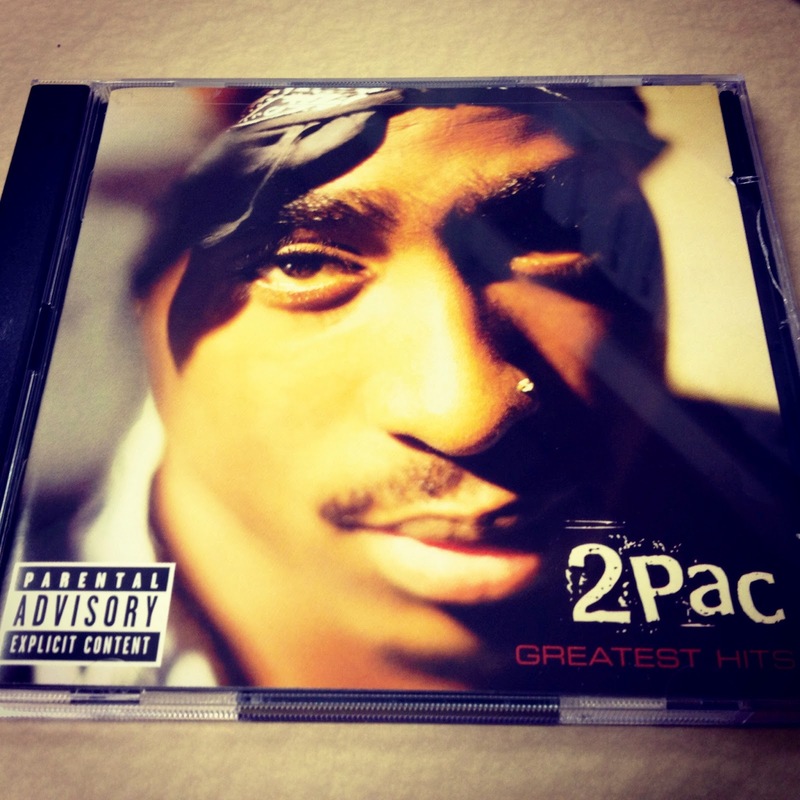 My secret Santa at work bought me the CD set of Tupac’s greatest hits. It was a gift uniquely tailored to my tastes. Of all the gifts I received this Christmas, the Tupac CD set was my favorite. Oddly enough rap is one of my favorite music genres, and my favorite artists are Tupac and the Notorious B.I.G.. Most people would consider me an atypical rap fan – my friends included. When I posted a picture of my Tupac gift, one of my friends after liking my picture laughingly wrote, “Elijah, you ain’t gangsta”, and my reply to her was “But I’m trying”. I don’t drive a blacked out Escalade or sport any tattoos. And even with all my gold chains and flashy grills, I can’t really say that my attire is considered hard or thuggish. But the catchy rap lyrics, combined with a funky beat and a sweet bass line, really appeal to me. When my friends get in my car, they are sometimes surprised to hear the “California Love” that comes pounding out of my system. And then they turn up the bass, roll down the widows, and car dance – much to my amusement.